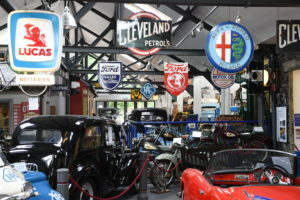 At Via Corsa, we love vintage automobiles, the yesteryears of automobile history, and the adventures of old that inspire us to go on our own adventures. 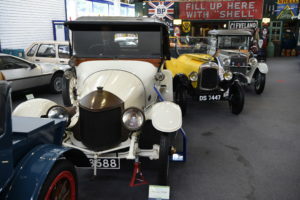 At the Lakeland Motor Museum situated in Ulverson, UK, there is more than a plethora of exhibits and vehicles that accentuate English automotive culture of the past. 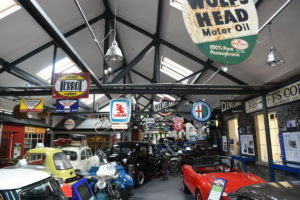 It was easy for us to get lost in this museum as if we got sidetracked down one decade and got lost into another. 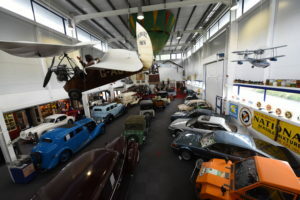 This museum featured in Issue #7 is sure to convince you that Lakeland Motor Museum deserves a rightful spot on your adventure checklist traveling through the UK if you have that craving for vintage and history.